Writing the Screenplay not only guides you through the stages needed to create a good screenplay but also encourages you to develop dramatic situations, as well as creating vivid characters and the right structure for your story. The book is divided into two sections. Part one focuses on preparing to write, while part two goes through the writing process in straightforward and easy steps, from developing the idea to the final rewrite. 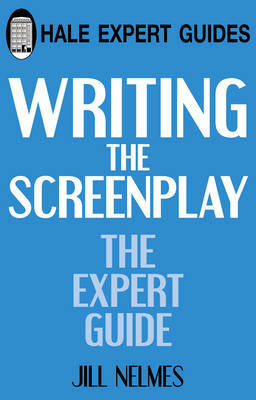 Full of insight and drawing on the author's many years experience of writing and teaching, this book uses a wide range of examples from screenplays to illustrate the process of screenwriting in an entertaining and informative way.